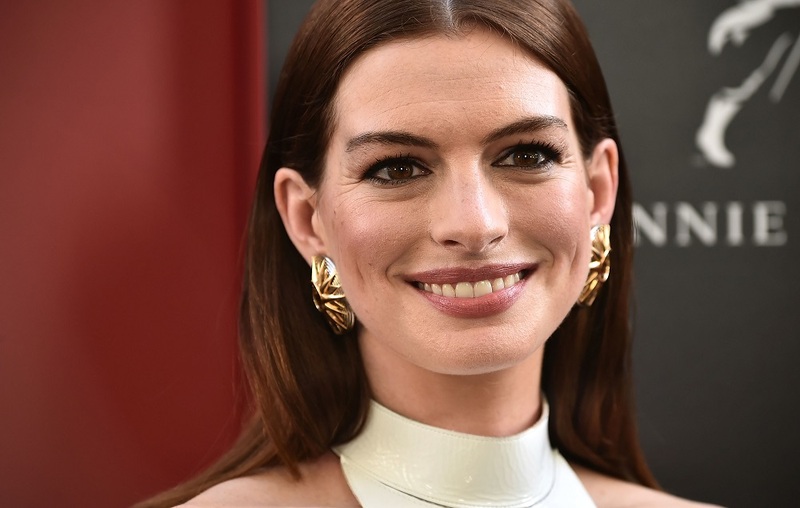 Anne Hathaway has a unique way of dealing with stress and anxiety. “Set a timer on your phone, have a candle nearby, and write it all down,” she says while recommending at least 12 minutes to expel all troubles on the page. While Hathaway has discovered one method of expelling her stress, she’s found another way to keep in touch with the global world — through social media. Anne Hathaway: Things You Didn’t Know: Vogue. Accessed March 19 2019. Anne Hathaway Has a Unique Way of Dealing with Stress: PEOPLE.com. Accessed March 19 2019. The Stunning Transformation Of Anne Hathaway: thenetline.com. Accessed March 19 2019.